I’m not really fond of chocolates, but for some reason, I just can’t get enough of this Chocolate Brownie Cereal Bar from Simply Cereal. It’s delicious, but not too sweet, plus it’s guilt-free because it only has 100 calories per bar. Simply Cereal’s Chocolate Brownie Cereal Bar is high in energy and high in fiber, too! 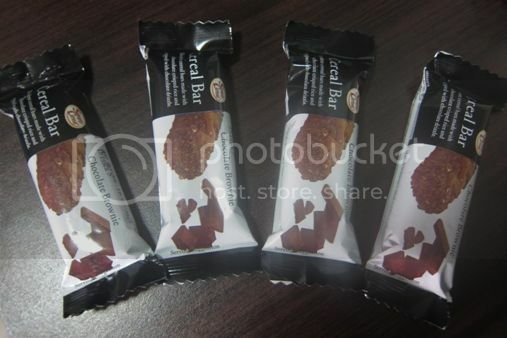 This entry was posted in Chocolate Brownie Cereal Bar, Healthy Options, Simply Cereal, Snacks. Bookmark the permalink. I have to try this! I love cereal bars!